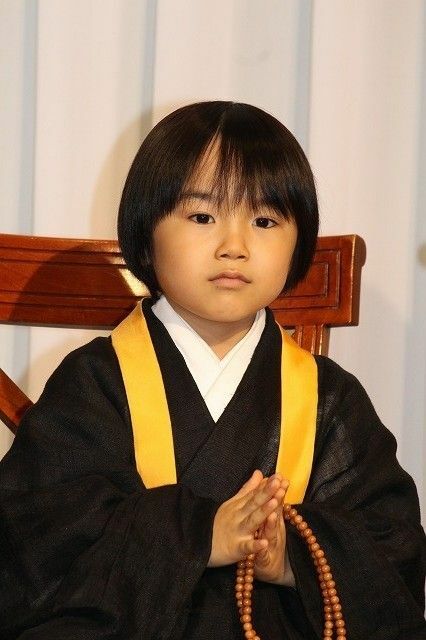 Well, well, well, look who just joined 5-ji Kara 9-ji Made (From Five to Nine) to really shake up Mondays. 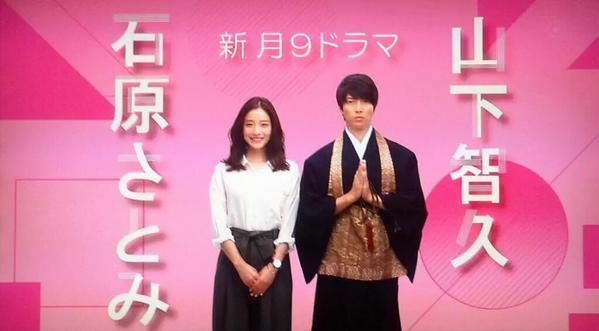 Fuji TV‘s upcoming Getsu 9 (Monday at 9) dorama 5-ji Kara 9-ji Made just added to the already stellar leads Ishihara Satomi and Yamashita Tomohisa, rendering this from must watch for me to likely must watch for an even wider audience. 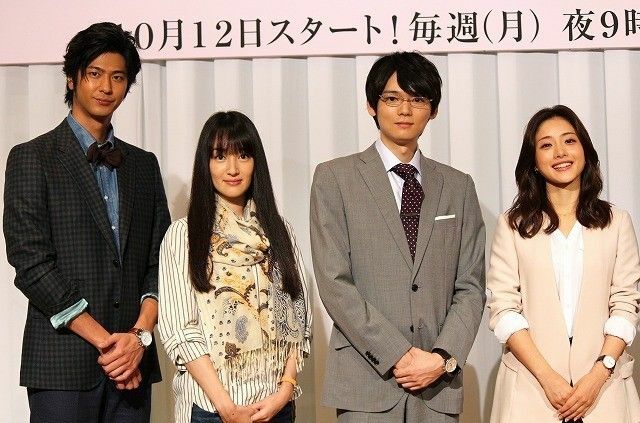 The supporting male leads will be Furukawa Yuki, most well-known for being the latest incarnation of the male lead in Itazura na Kiss, and the ever tall, lanky, and tanned Mokomichi Hayami, who will forever be Night from Zettai Kareshi and who spent all of 2014 doing a Taiga. Also joining the dorama as the second female lead is Takanashi Rin, which makes me happy since this story also has a strong female friendship thread on top of all the guys who like the female lead played by Satomi. I was already in for Yamapi-Satomi alone, throwing in Yuki and Hayami just closed the deal. Satomi-chan just kills me with her adorable-ness. Totally looking forward to this! Anyone know the airing date? Mocomichi? No way! i have to check this out! I just finished 37.5C no Namida with Mokomichi Hayami (also a second lead there) and words can’t express how happy I am that he got rid of that goatee. I want Mokomichi Hayami to be the male lead T_T. I have nothing against Yamapi, I just think that it’s a pity that Hayami have only been getting second lead roles lately. He was also in 37.5degress no Namida recently and he was also the 2nd/3rd male lead. Sigh… I thought he was already male lead material since long time ago but they seem to demote him to second leads and I’m sad about it. Anyways, I love Ishihara Satomi so I’ll still be watching this one despite my reservations about the manga. This manga author’s works aren’t exactly my cup of tea. 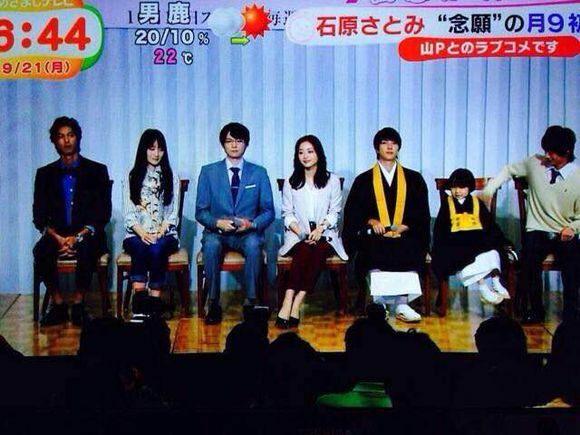 Like I needed more reason to watch this drama with Yamapi in it. 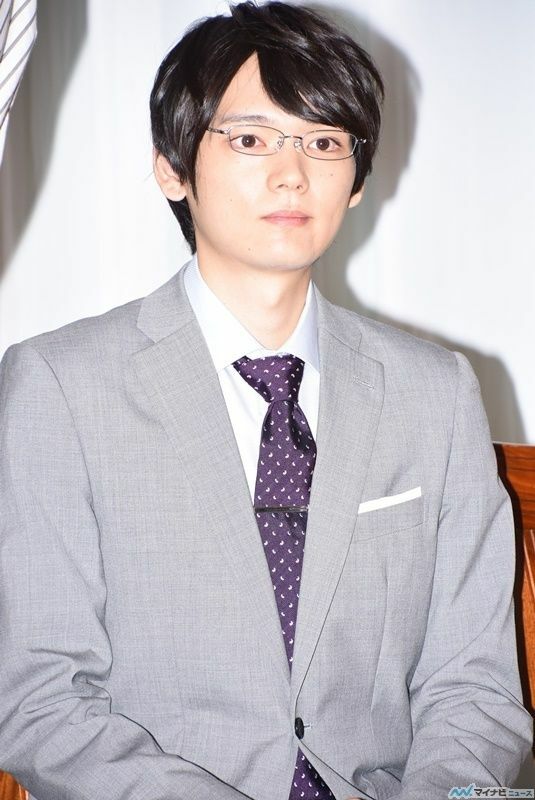 With Furukawa Yuki too, it’s a must now! 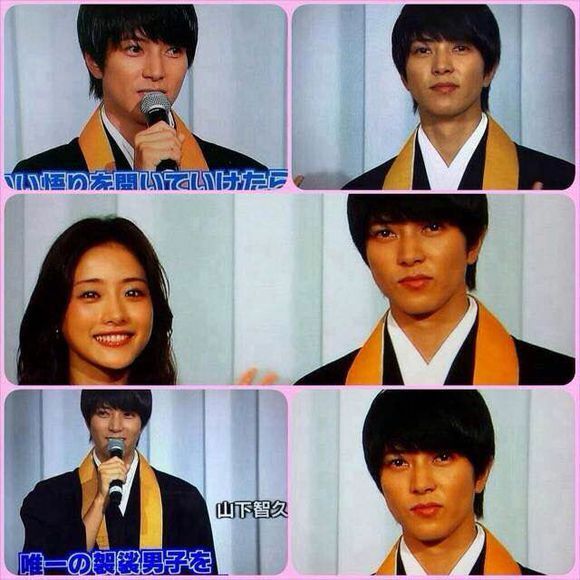 what do i expect from this drama.of course it would be different from the manga.hope its better than the manga. 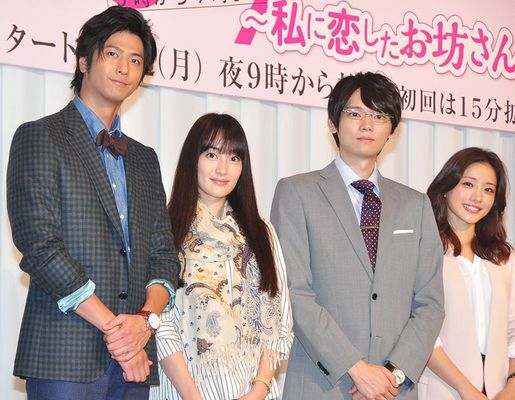 throwing in mokomichi n furukawa make the drama very exciting.cant wait.